I just looked at the most recent post and barely recognized my children. Of course, at this age, change is at warp-speed, but still. Oof. So I'm easing back into things with a post that sticks to the basics: Stuff We're Using/Doing A Lot Right Now in the EAT / WATCH / PLAY / READ categories. 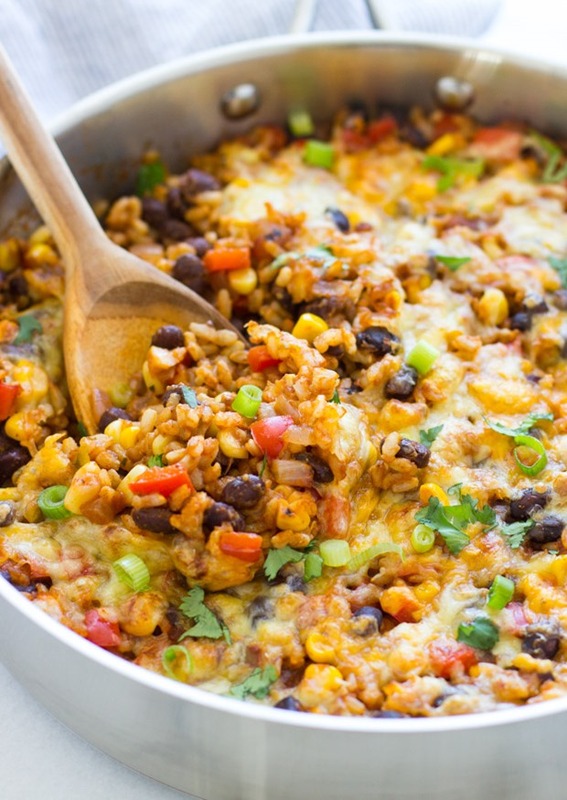 When I was a kid, my mom made a mexican rice casserole on the reg, and I loved it. Now I know why she made it so often - it's freaking easy and tasty and hits all the flavor buttons. And since this recipe keeps it all in one pot, I've been making this weekly. This recipe is fantastic. The kids love it. It requires a few pantry staples and some basic fresh veg and spices/herbs and you're done. Plus, cheese. (I think I use waaaaaaay more than the recipe calls for.) Plus, leftovers are even better. Not that we usually have any. This feeds two adults and two toddlers pretty perfectly. 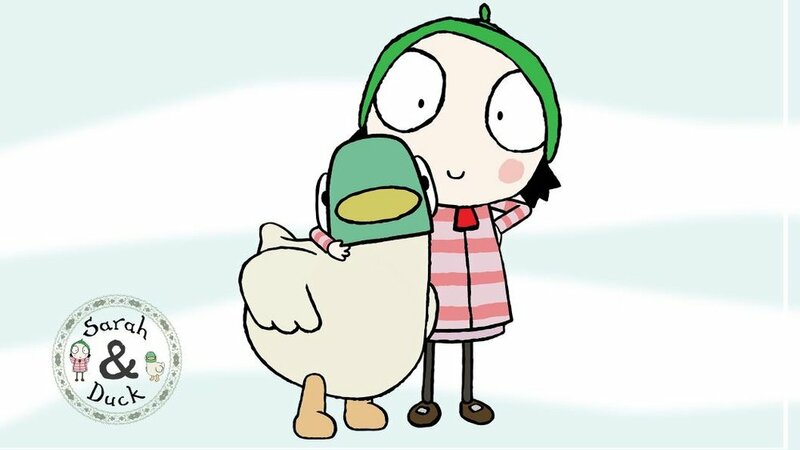 Sarah & Duck is an animated BBC show for kids that S, in particular, loves. We just happened to stumble upon it via Netflix and have watched both seasons many, many times. For whatever reason (accents; cute animation; whimsical stories), S absolutely adores this show, and as a parent who is constantly on the lookout for calm, thoughtful, creative kid content, I find Sarah & Duck to be pretty perfect. There is such a dearth of kid programming that is palatable. So much of it is hyper, violent, lazy, insensitive. Not Sarah & Duck, where an exciting day out includes happening upon some sea cows. Sea Cows!! You can find the show on Netflix, and the website has games and extras. We started reading this as a bedtime story to S when he was just a wee little thing, and now W enjoys it nightly, too. It's a gentle, soothing countdown book with sweet details. 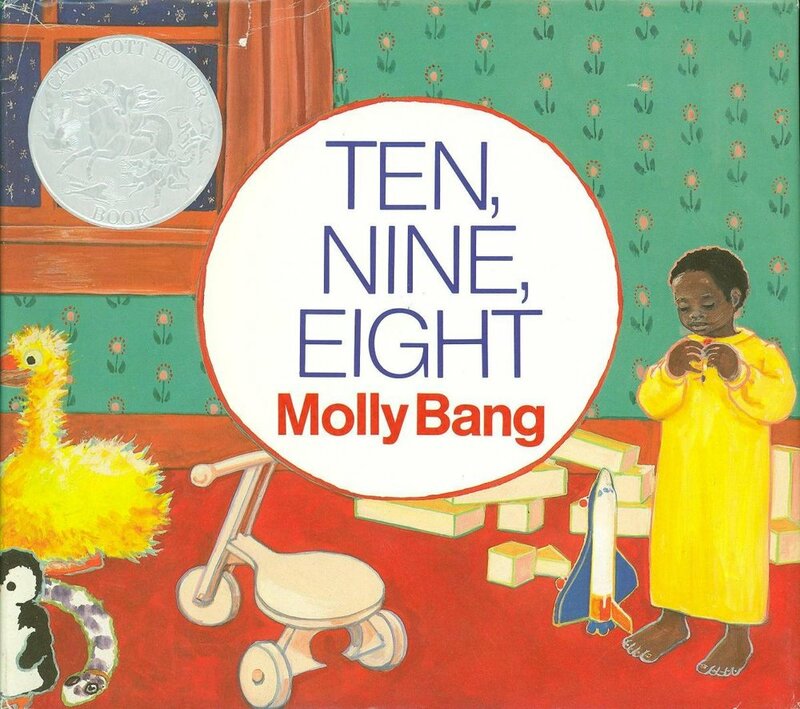 Both kids put their little feet on the first page - "10 small toes all washed and warm" which is so cute. I'm keen on making sure the kids' library represents all kinds of children, and want both S and W to see diversity in stories. This takes effort, as there is such a relatively small amount of story about kids of color, and even less written by authors of color. This book is halfway there, at least. It's something that once you start looking for, you realize how hard it is to find. The Conscious Kid is a wonderful resource for finding alternatives to a lot of the tried and true (and often white) stories I know I grew up with. As the kids evolve it's so fun to see what interests them. Sometimes, a toy S didn't look twice at yesterday is suddenly fascinating. And W will become engrossed in exploring the seemingly mundane (cardboard box) because, actually, of course it's pretty damn interesting. How they experience a setting, a program, a book, a meal, it's a constantly shifting ecosystem. It's fascinating. Of course, riding Papa Horse will always be interesting, too.